This large capacity battery comes with built in over-charge/over-discharge protection along with triple over-heat protection. 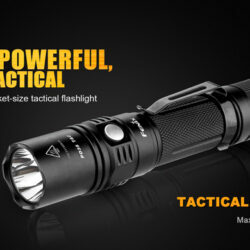 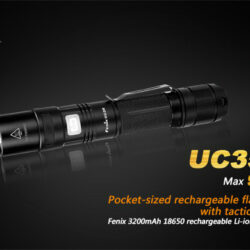 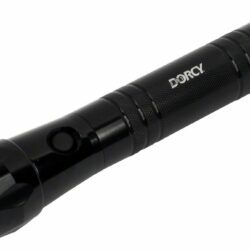 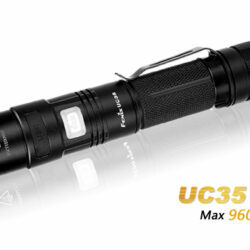 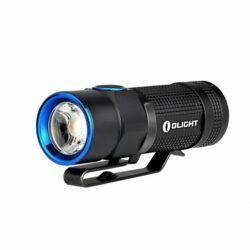 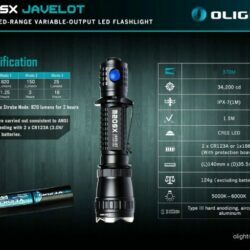 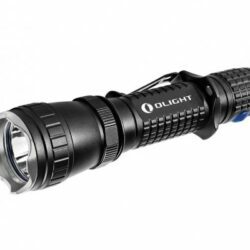 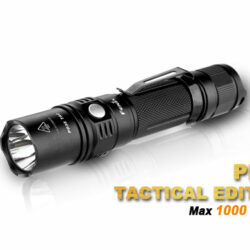 Compact, reliable and impact resistant, the ARB-L2 is ideal for high-intensity flashlights. 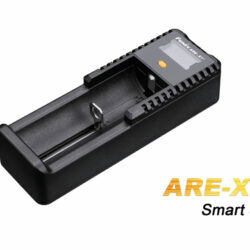 Designed with a protruding contact point for series use, this battery has no battery memory effect and negligible self discharge. 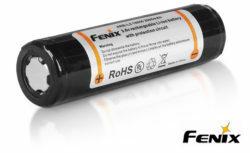 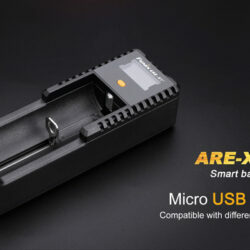 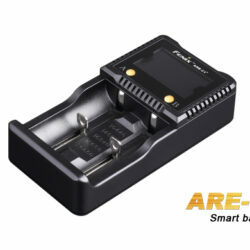 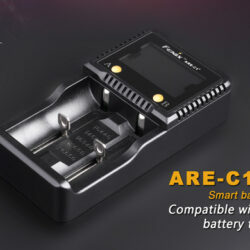 This 18650 battery replaces 2-CR-123a’s and can be recharged up to 500 times.